If you need to add an option to a site, but it doesn’t really need to be on its own page. You can probably add it to one of the existing settings pages. Here’s how to add an option to the General Settings page. 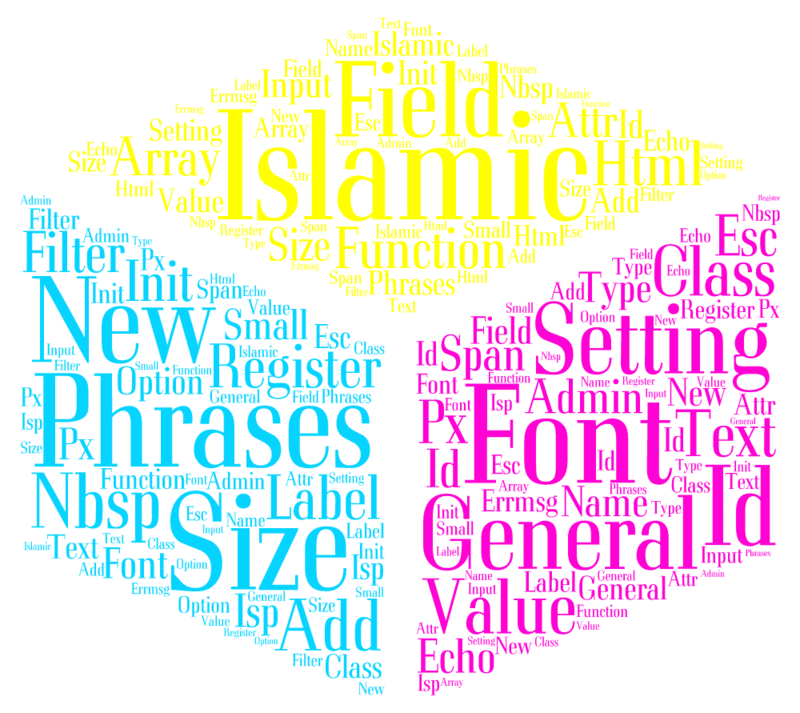 In this case, I’m adding a ‘Islamic Phrases’ field for my next WordPress plugin, probably not the best example, so go ahead and change that.